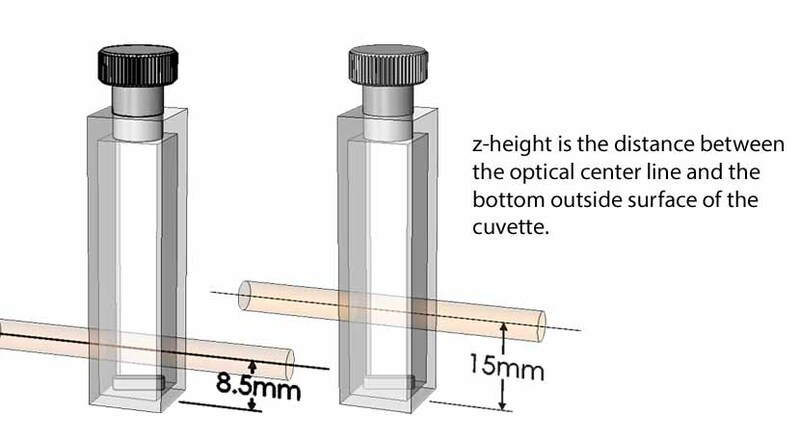 The t2 Sport/T80 is an inexpensive, compact cuvette holder for use in PG Instruments T80+ Spectrophotometer. Use it for temperature ranges of about -15 °C to 110 °C. 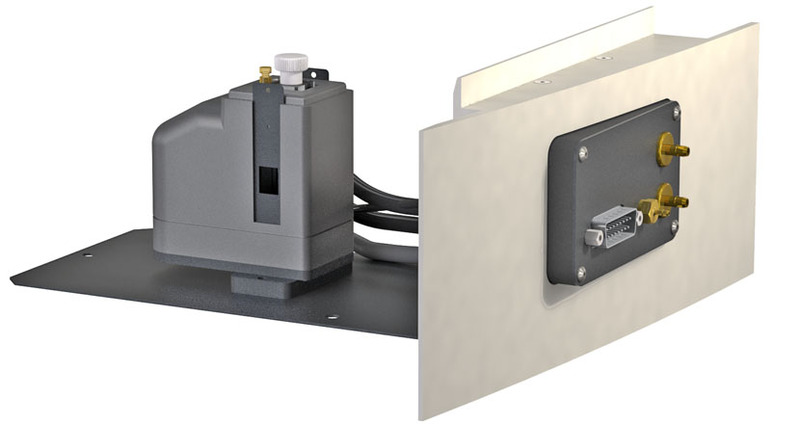 The t2 Sport/T80 mounts in the sample compartment of the spectrophotometer with utilities conveniently routed to the front panel. Operate the TC 1/Single Temperature Controller using the menu button or control via optional program T-App.